Away from stress. 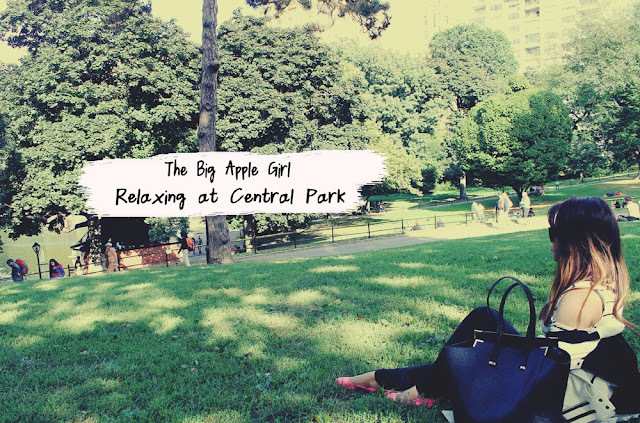 It was the perfect day to unwind at Central Park. It started to feel cold as the temperature went down to 70. I love days like this when I can just sit down on the grass, breathe and relax. Don't you just feel the same way whenever you're at a quiet place?